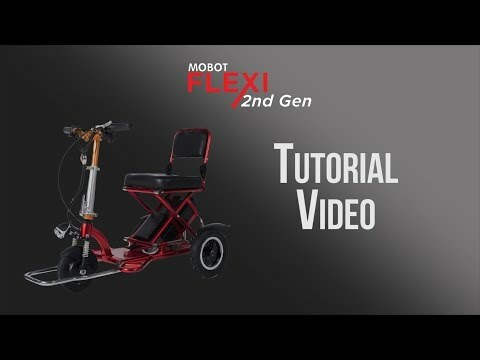 MOBOT Flexi has an easy folding method, solid pneumatic tires, and a comfortable seat and gears so users can easily understand the functions and find it useful for their own daily necessities. The detachable battery and reliable trays are also the prime focus of this e-wheeler. Do watch the video above for more specific instructions and a helpful demonstration.